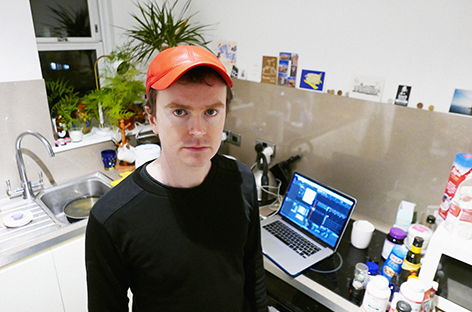 London cellist, composer and producer Oliver Coates has just announced his new album 'Shelley's On Zenn-La', to be released in September via RVNG Intl. The album follows collaborations with artists like Terry Riley, Thom Yorke, Mica Levi, Laurel Halo and director Paul Thomas Anderson. It is the follow-up to his solo LP 'Upstepping' from 2016. Oliver Coates performs at Le Guess Who? 2018 together with a.o. Art Ensemble of Chicago, Beverly Glenn-Copeland, 700 Bliss, Lucy Railton, Lucrecia Dalt, Colin Stetson, Shintaro Sakamoto, and many more.